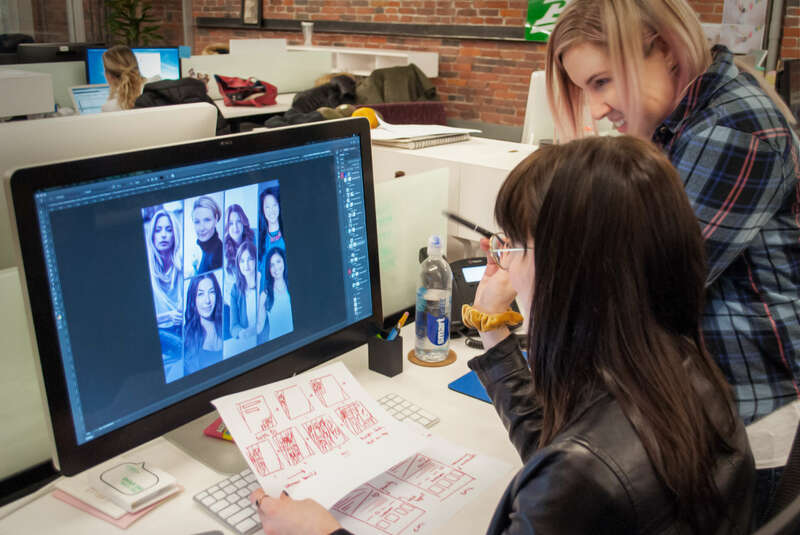 April Fools Day is an opportunity for brands to bring a more playful personality to their content, entertain audiences, and gain more visibility and attention. But with a potential Twitter-storm ever-looming in the forcast, deciding what to joke about and how to execute it can be tricky. Avoiding anything controversial or offensive is crucial of course, as is gut-checking with several teams before clicking publish. But ultimately, keeping it simple is key to successful April Fools Day content. The idea should be unexpected, yet believable enough for consumers to connect with it in some way. Here are three brands that like to play around and bring a nice balance. 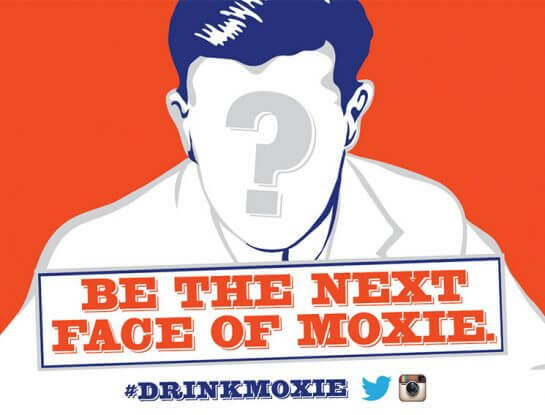 A brand firmly rooted in history and nostalgia, Moxie Maniacs are about as loyal as they come. So when they announced the retirement of Moxie Boy on April Fools day a few years ago—and the chance for one lucky fan to replace his face on the can—the response was swift and decisive. They weren’t having any of it. 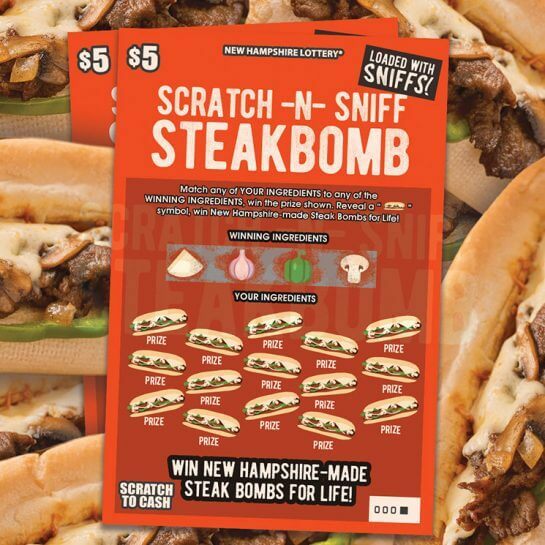 Would you rather cash winnings from a scratch-n-sniff ticket, or New Hampshire-made steak bombs for life? The cravings were strong with this one. 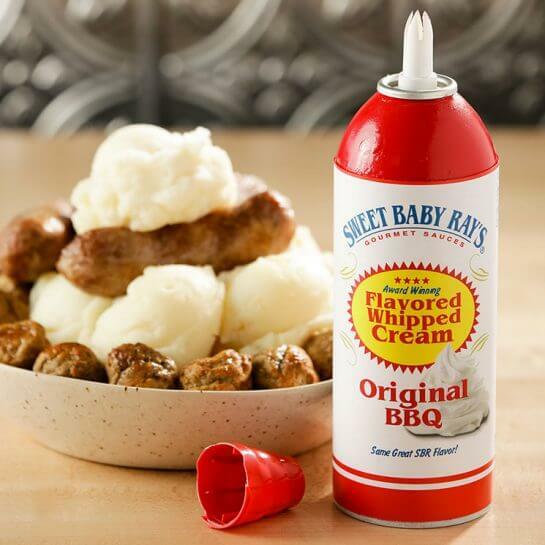 The sauce may be the boss, but for loyal SBR fans who crave that sweet, smoky BBQ flavor, they weren’t entirely opposed to enjoying it from a whipped cream canister. Whatever works. 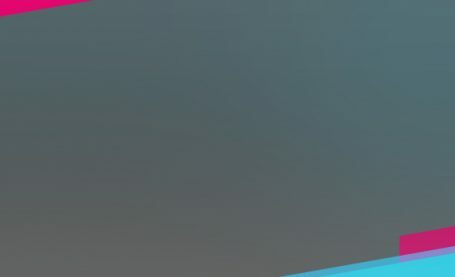 Could your brand use help creating custom content? Let’s connect–send us an email at marketing@gykantler.com.